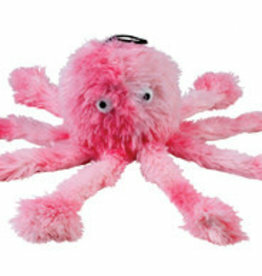 Softer and more cuddly dog toys. 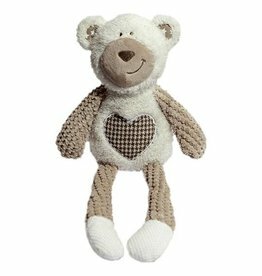 Benjamin Bear is a comfort dog toy which is perfect for cuddle or play time. 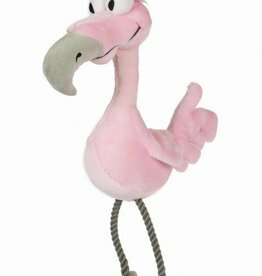 This fun Flamingo provides hours of entertainment. 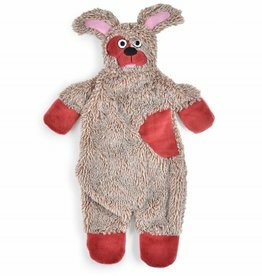 It is light and soft and perfect for dogs to carry or throw around. 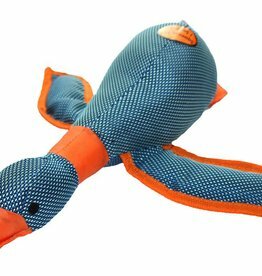 These fun toys hide a number of delights to keep your dog entertained for hours. 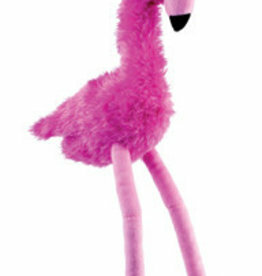 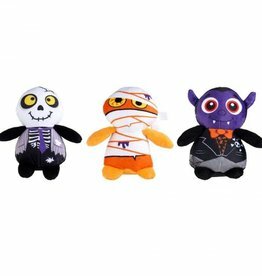 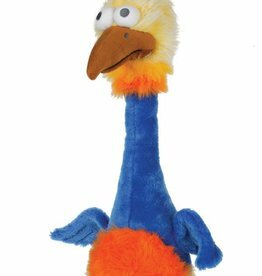 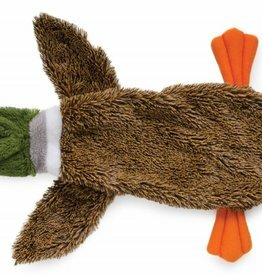 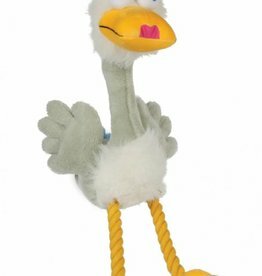 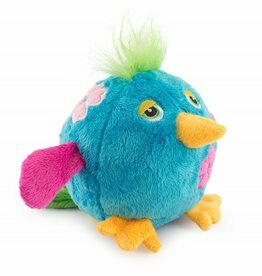 The legs are perfect for shaking and flapping while the head and boggle eyes provide a perfect carry point. 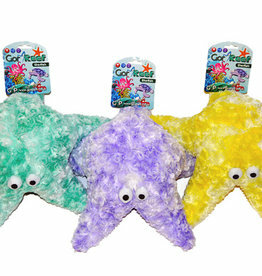 This colourful starfish is available in 3 colours and will keep your dog entertained for hours either as a comfy cushion to rest its head or as a play toy. 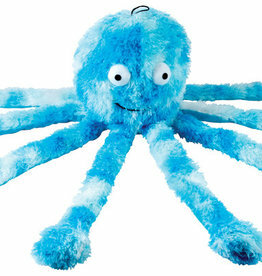 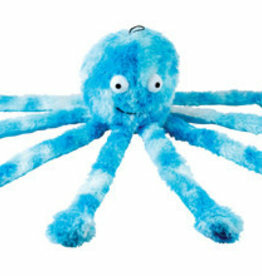 Gor Pets Big Daddy Octopus Dog Toy with a number of ways to keep your dog entertained for hours. 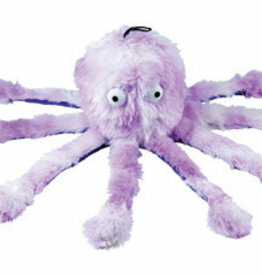 The legs are perfect for shaking while the head provides a great carry point. 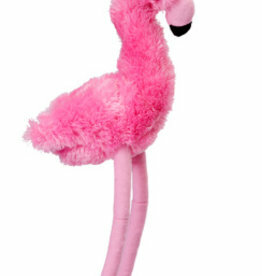 This fun Flamingo provides hours of entertainment. 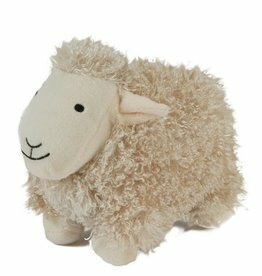 It is light and soft and perfect for dogs to carry or throw around, made from soft fur and velour and filled with hollow fibre. 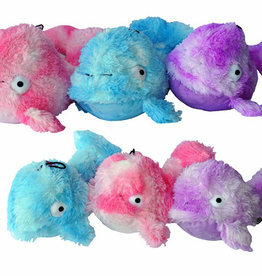 This gorgeous cuddly tortoise crinkles, scrumples, honks and squeaks and the legs are perfect for shaking and flapping. 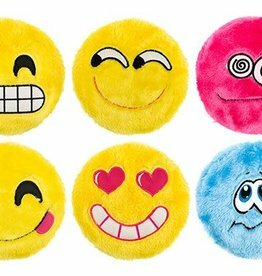 Ancol large squeak plush covered Emoji toy. 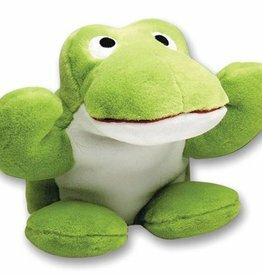 Single item only, not all six. 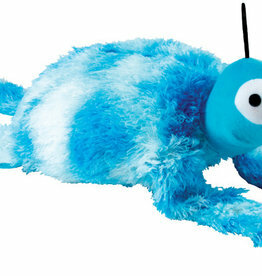 An excellent comforting pal for your best friend.